Simple Fare: Spring/Summer is a beautifully illustrated cookbook featuring seasonal, market-driven fare that encourages readers to cook simply and intuitively. Karen Mordechai of the acclaimed Brooklyn-based food community Sunday Suppers shares her meals for cooking at home and her studio. 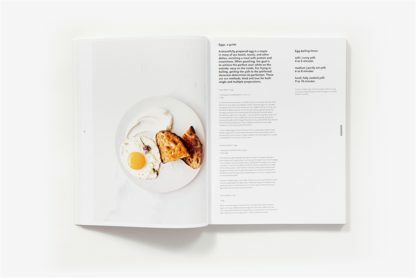 The recipes are designed to excite and inspire, each offering 3 to 5 alternate ingredients that can be used in the same preparation. 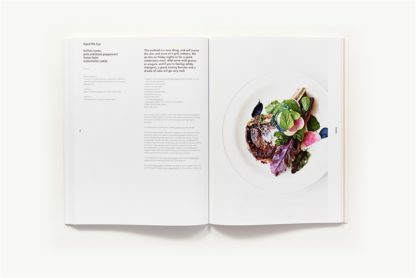 A smoked beet panzanella with purple kale, radicchio and ricotta, for example, suggests a carrot, mizuna, watercress, and yogurt adaptation or tomato, arugula, purple basil, and burrata, allowing the reader flexibility depending on what is fresh at the market. 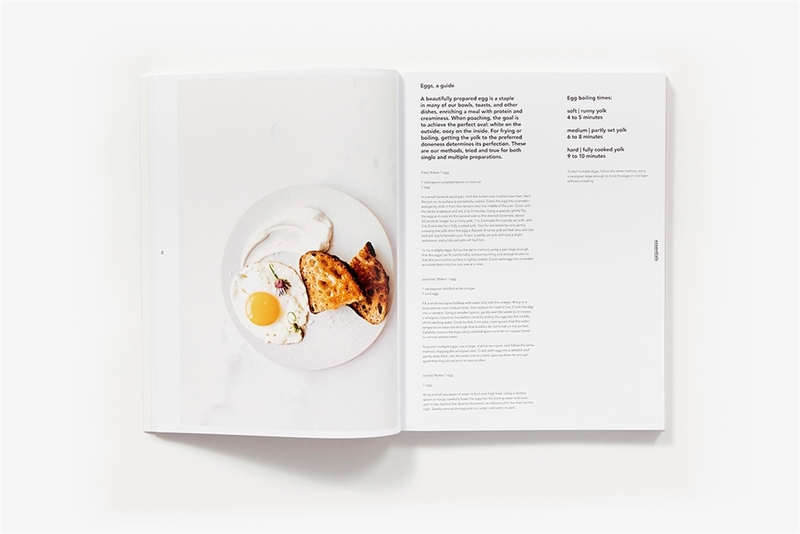 The food is approachable but decidedly nuanced, balancing unexpected flavor profiles with beautiful presentations. 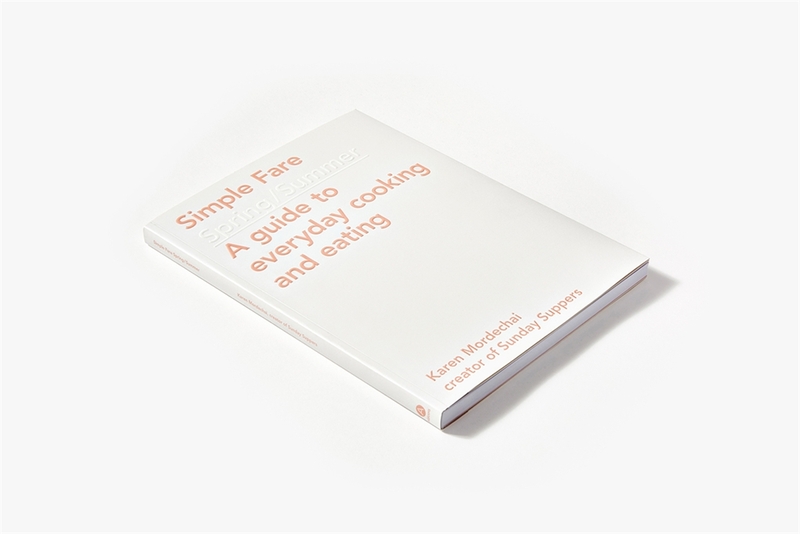 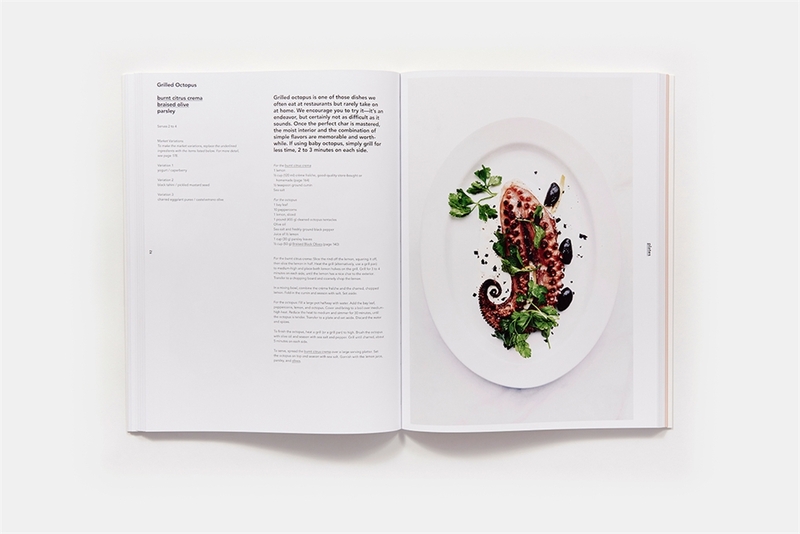 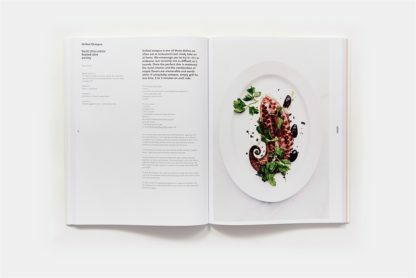 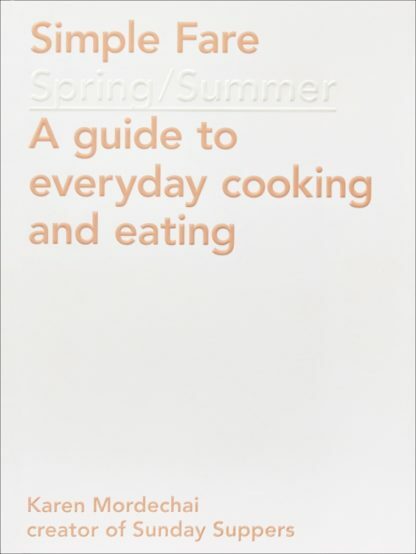 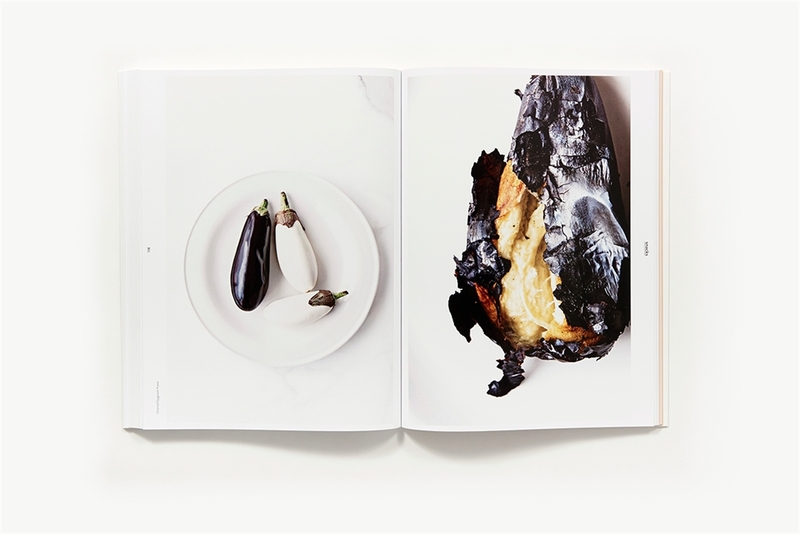 With 68 recipes and 97 variations, Simple Fare is an oversize, distinctively designed kitchen essential of more than 165 seasonal recipes. 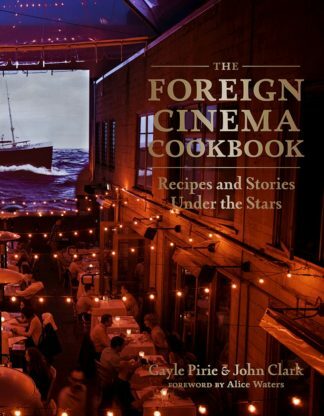 This book is a valuable resource for avid cooks and beginners alike. 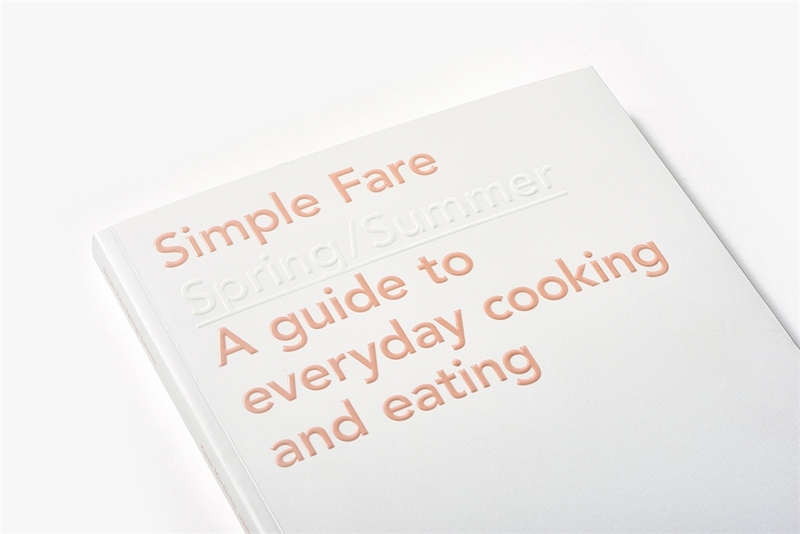 Volume two of the series, Simple Fare: Fall/Winter will be available in September 2017. 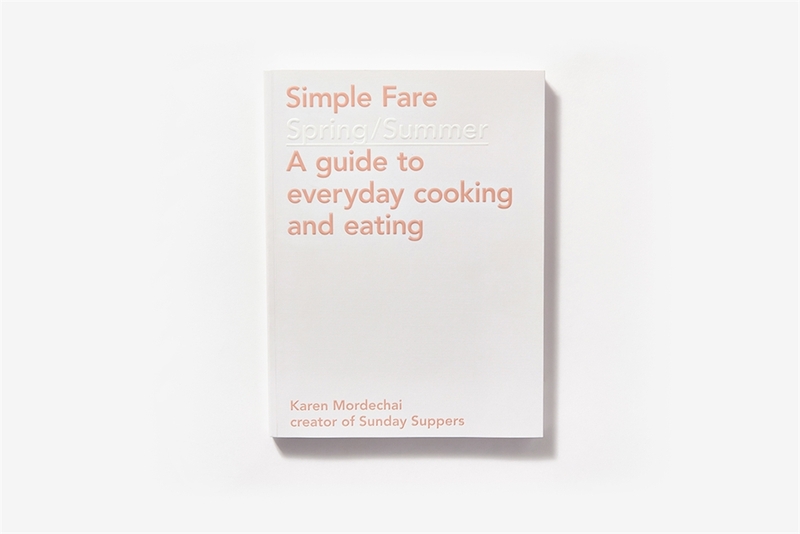 Karen Mordechai is an author, photographer, and founder of Sunday Suppers and the product line ILA. 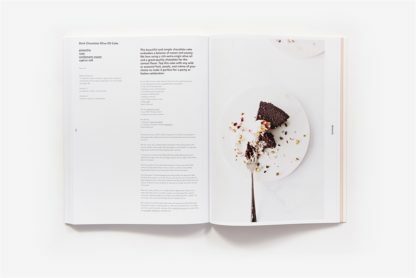 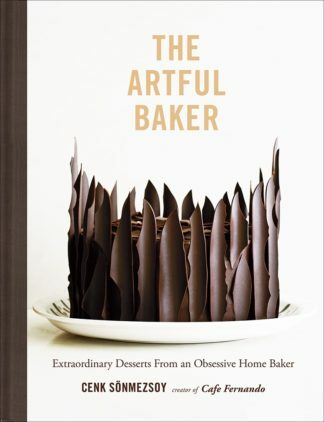 Karen's work is regularly featured in Food & Wine, Bon App\u00e9tit, Martha Stewart Living, the New York Times, Real Simple, and many others. 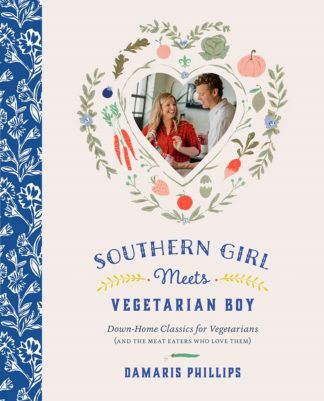 Her first book Sunday Suppers: Recipes + Gatherings has received global acclaim, was a number-one-selling book on Amazon, and was voted by the New York Times Book Review as one of the top cookbooks of the year.